Welcome to Maxlife Anti-Aging Institute. We offer men a concierge approach to their healthcare needs. We specialize in therapies and treatments. Please click on link for more information and updates. 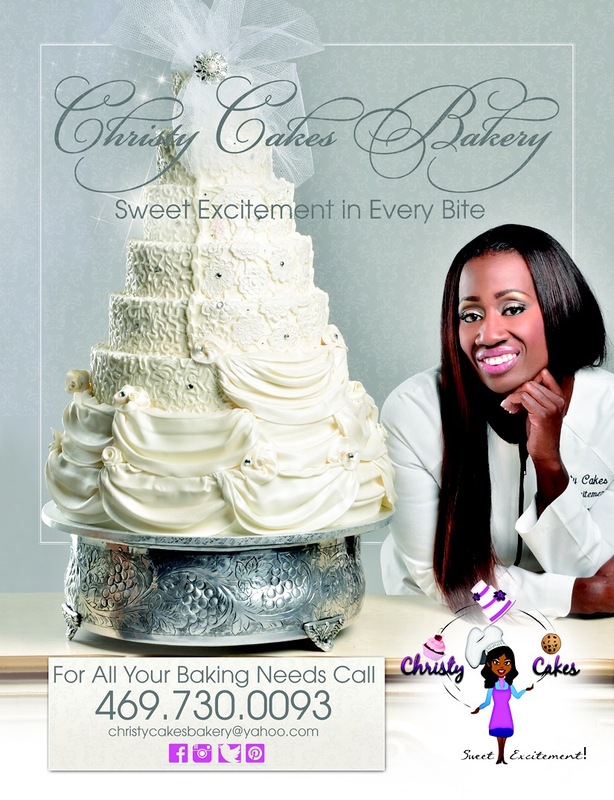 Needing a Sweet Treat or an Extraordinary Cake? Okay Barbers here’s how it works. 1. 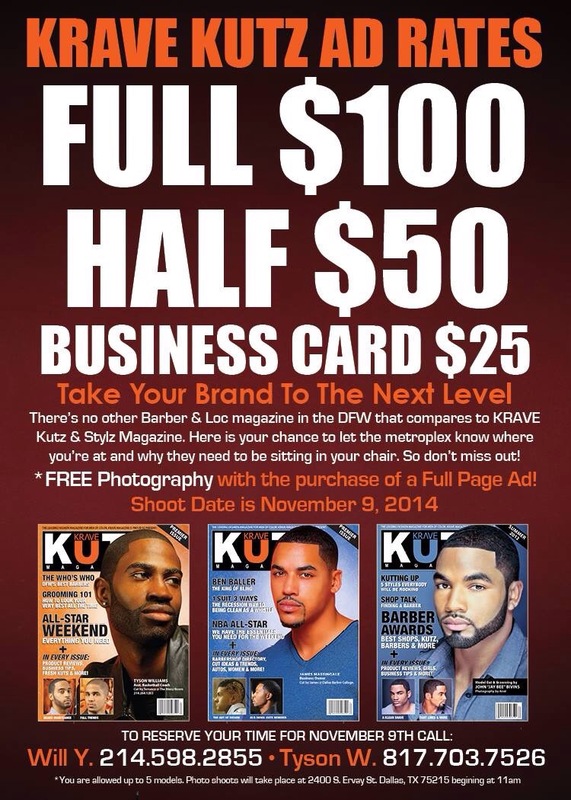 You choose the page size you want and let us know at Kutz@kravemagazine.net. 2. 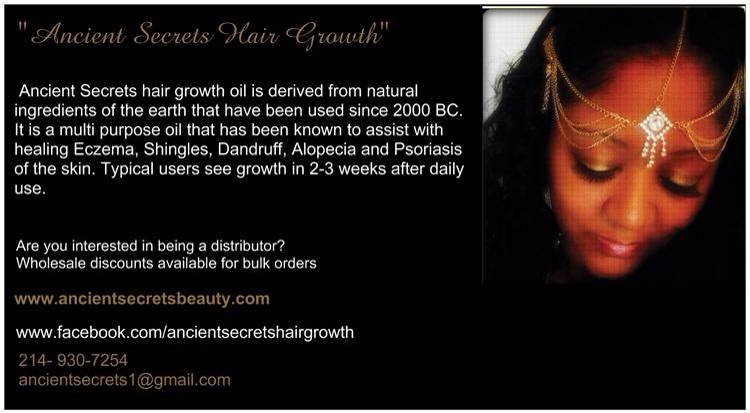 If you choose a business card or a half page size, you have to provide your own images. 2. If you buy a full page you can either submit your own photos or you can take advantage of having your hair models shot professionally on November 9th at the American Beauty Mill Lofts from 11am to 4pm for FREE. 3. All ads have to be locked in by November17th to make this issue.